Chassis GHW 1 was delivered to Vincent of Reading coachbuilders on the 14th of October 1932 for the six light body to be built with a division and occasional seats. 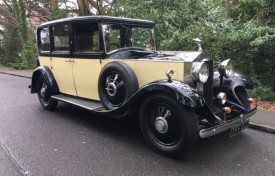 For many years, the Rolls-Royce resided in Canada but was repatriated in 1995; apparently in 2010, the carburettor was rebuilt at a cost of £1774 and the exhaust system seems to be a replacement. The interior is mainly original, including the headlining, rear upholstery and door cards. The front seats and occasional seats have been retrimmed in leather cloth. The front compartment does not have carpet and we are told that the division glass does have a crack. All instrumentation is present. The impressive motor car is fitted with a luggage rack and trunk, and we are informed that over all, it is in good order. 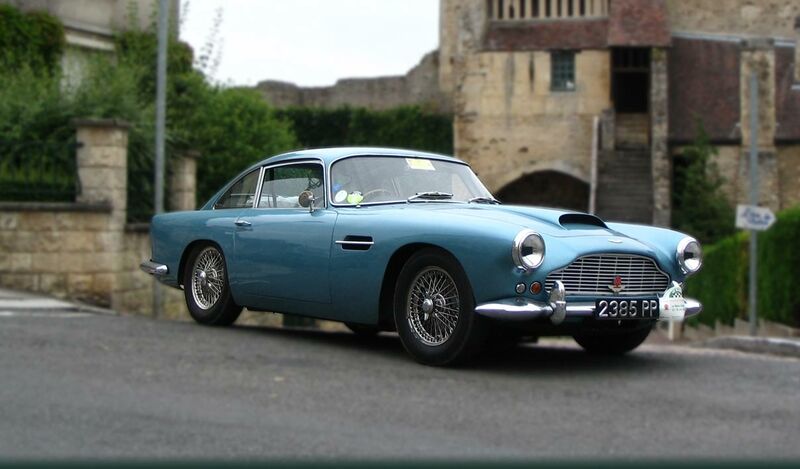 We would recommend a recommissioning service before enjoying the 20/25 this season, but we understand that it has good oil pressure, starts well and drives as one would expect. 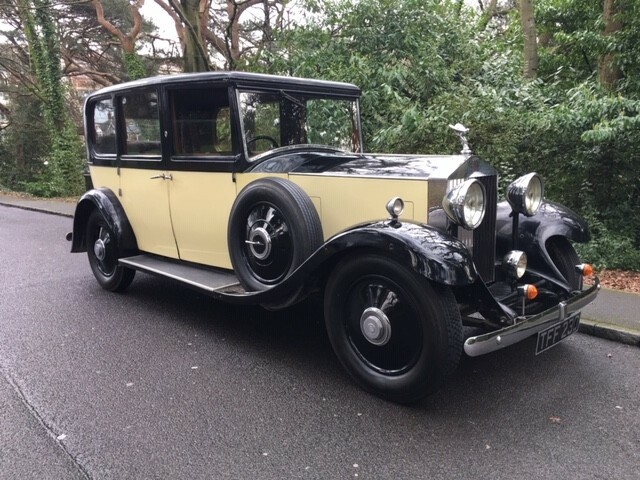 The history file includes the V5C registration certificate, the Rolls-Royce factory build sheets, documentation of its time in Canada and various MOT test certificates.